The Protective Camera Case is designed to allow gopro users to keep track of their different gopro essentials such as the batteries, memory cards, floaties and other important items of the Gopro Hero 3 and 3+ cameras. 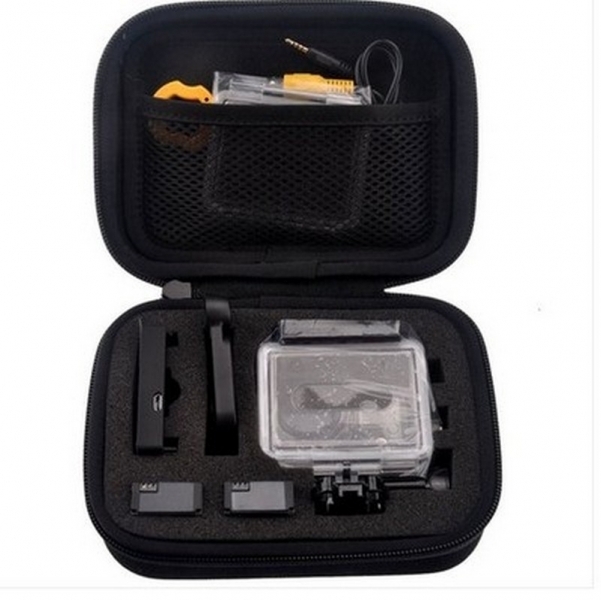 It also aid users in keeping their crucial gopro equipment organized and neat. It is manifactured with custom long lasting foam interior, smooth zippers and hard case exterior for protection from potential physical damages.